Geometric analysis is a method of evaluating instruments by analyzing the statistics generated by market activity, like historical prices and volume. Technical traders attempt to use charts in many ways to analyze the instruments they will be trading. A Z pattern has formed for the AUDUSD on the 4hr chart. It's an opportunity for the C to D on a buy. A Bullish Z Pattern for the EUR/NZD is seen to have begun forming the B to C leg in progression moving upwards . 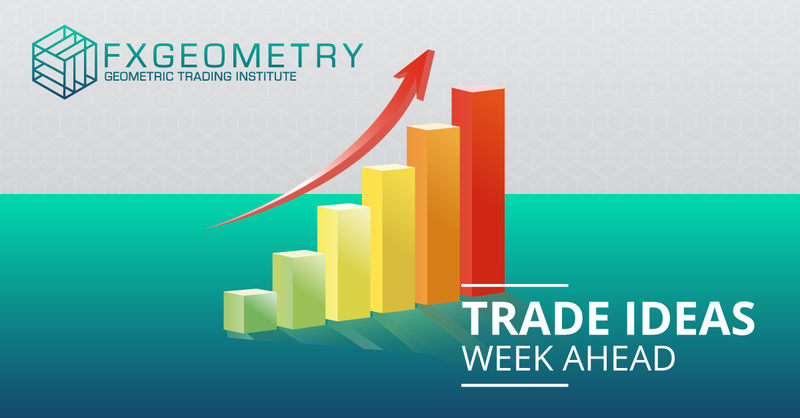 Trade Ideas for the upcoming week based on instruments that are expected to experience high level of volatility. EUR/USD appears to still be Bullish..What is the Trade Plan for it ? AUD/JPY 30min: Failed Pattern, but NOT a Losing Trade. Low Probability, High Risks Patterns could Fail. How do you avoid them? EUR/USD 30min: Successful Pattern and A Winning Trade! Target Hit, for EURUSD 30min chart - 30 pips Profit ! Short term buy trade for AUD/JPY on the 30min chart.